JACKSONVILLE, Fla. — The Savannah State University National Alumni National Alumni Association recently extended official condolences to the family of Phyllis Oliver Mattox who was a member of the SSUNAA Jacksonville Chapter and a Diamond Life Member of the SSUNAA. 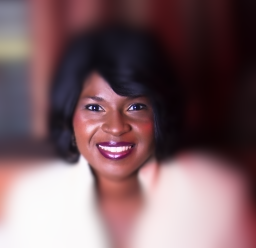 Mattox earned her bachelor’s degree in History (1998) and her Masters in Public Administration (2002) from Savannah State College. The Warner Robins, Ga. native lived with her family in Jacksonville, Fla. and was employed by the Duval County Board of Education as a District Reading Specialist. Mattox, a star tennis player on the Savannah State women’s tennis team from 1994-98, was inducted in the SSU Athletics Hall of Fame in 2011. She was a four-time All-Southern Intercollegiate Athletic Conference (SIAC) player and a member of the 1996 and 1997 teams that won SIAC championships. She was undefeated during the 1997 season and was named the SIAC Player of the Year that same year. A memorial service will be held on Friday April 4 at 12 noon at the Truth For Living Ministries, 159 Clark Rd., Jacksonville. SAVANNAH, Ga. — Registration is now open for the 2014 Savannah State University National Alumni Association National Conference (May Meeting). The National Conference is the annual gathering for all alumni to come together to decide the business direction of the alumni association. 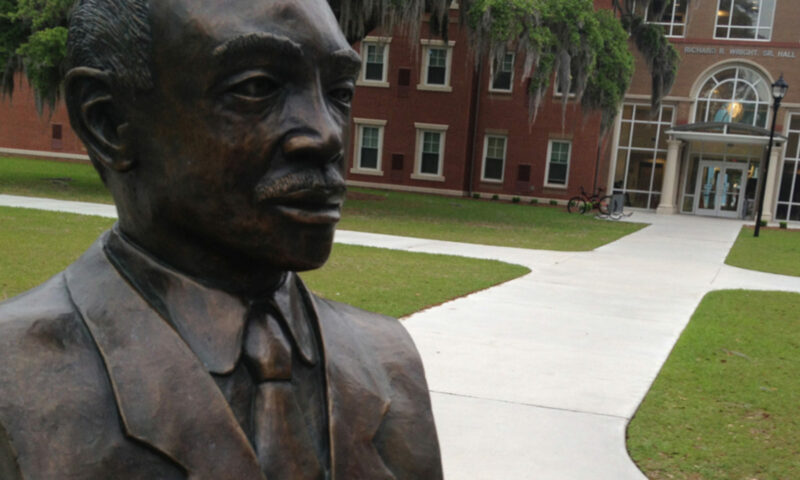 The opening session for the 2014 National Conference will convene at 10 am on Friday, May 2, 2014 at the University Village on the campus of Savannah State University. Immediately following the opening session our alumni will be given an update on SSU. The business and closing sessions this year will be on Saturday, May 3. WASHINGTON − The Savannah State University Wesleyan Gospel Choir will perform on Tuesday, March 18, at 7 pm at the Fisherman of Men Church (3641 Georgia Ave NW, Washington, DC) as a part of the 2014 Annual Spring Concert Tour. The SSUNAA District of Columbia Chapter annually hosts the choir during the Washington DC portion of the tour. DURHAM, N.C. – The Savannah State University National Alumni Association will host a chartering ceremony for the Raliegh-Durham Chapter on Sunday, March 2 at 4 p.m. The ceremony will be held at the St. Joseph AME Church, 2521 Fayetteville Rd, Durham, N.C. The guest speaker for the ceremony will be Mr. Phillip D. Adams, the Vice President of University Advancement at Savannah State University. The new chapter will create an organized network for communications between and among the alumni, administration, faculty, staff and students of Savannah State University and the Research Triangle region of North Carolina and its communities. The Executive Committee of the Savannah State University National Alumni Association authorized the establishment of the chapter in January 2014. For information on becoming a member of the Raliegh-Durham Chapter, contact Mr. Lemile “Vince” Chandler at (919) 685-2897.